This is the continuation of the last post that rounds up the latest on the popular smartphones of the moment. Of course, their smartness is highly relative â€“ like whether your last phone had a color display or not and whether the rock that was over you was volcanic in origin. There’s a lot happening still, so you better catch up now. Get over to the other side and get started. They just keep on coming and leaking. I am talking about these latest Android phones. They have such a propensity to leakage that you would think multinational companies need someone to educate them about keeping a tight lid on things. Or may be everyone wants free advertisement like Apple tends to generate with their high levels of secrecy. The latest to be leaked is another Android phone from LG, called the GT540. We havenâ€™t heard how well the last one is doing so far but it looks like they are already quite far ahead into the second one. 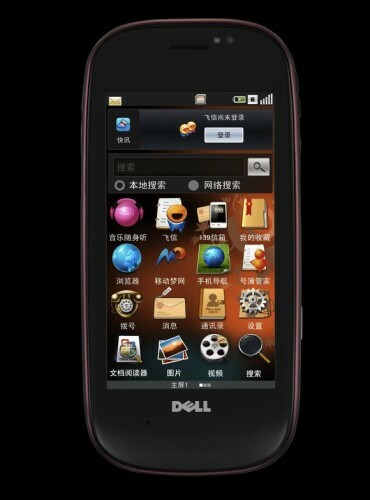 The much talked about Android smartphone from phone-newbie Dell is finally going up for sale in China. 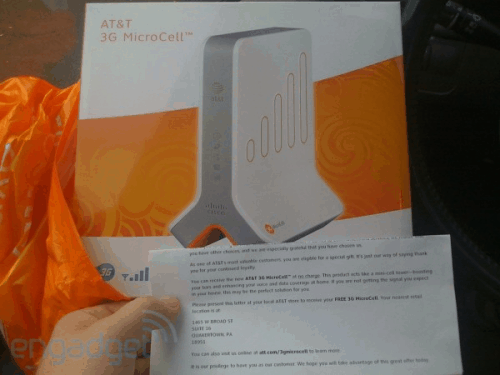 They have put up a press release that details on what exactly the phone has inside it. 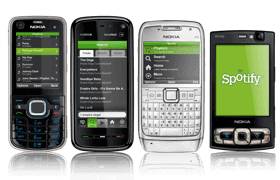 A lot of us were hoping that Sony Ericssonâ€™s new Android superphone â€“ The XPERIA X10 â€“ would arrive on a decent carrier. Those hopes are now dashed. Based on the intel gathered by Phandroid, the radio bands on the X10 are the same as the ones on the iPhone.